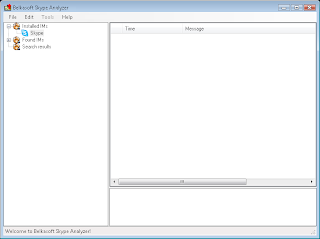 Belkasoft Skype Analyzer allows you to extract and analyze Skype chat histories. This tool helps extracting the history and saving it as XML, text or HTML format. It is possible to work with several histories at a time. No password required.